We offer pick-up & drop off service for our commercial clients. 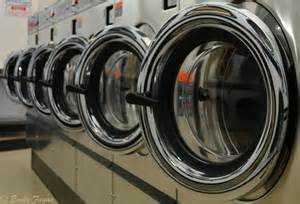 We provide commercial laundry service for virtually every industry. 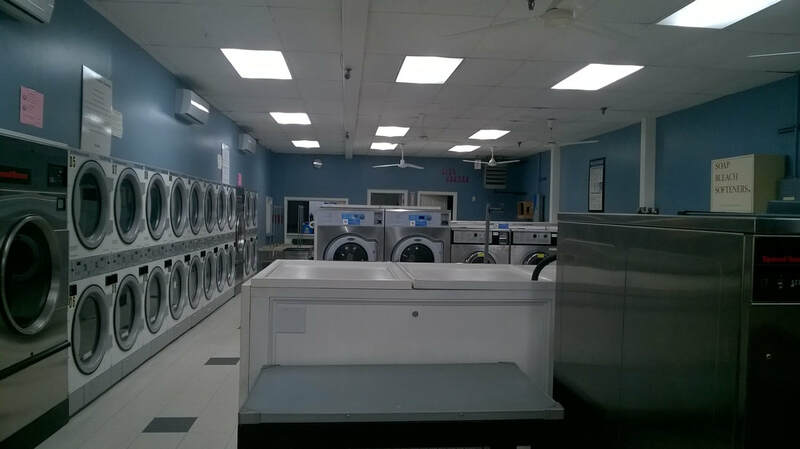 We pride ourselves with outstanding customer service, cleanliness, and affordable prices to make your life easier and your business run smoother. 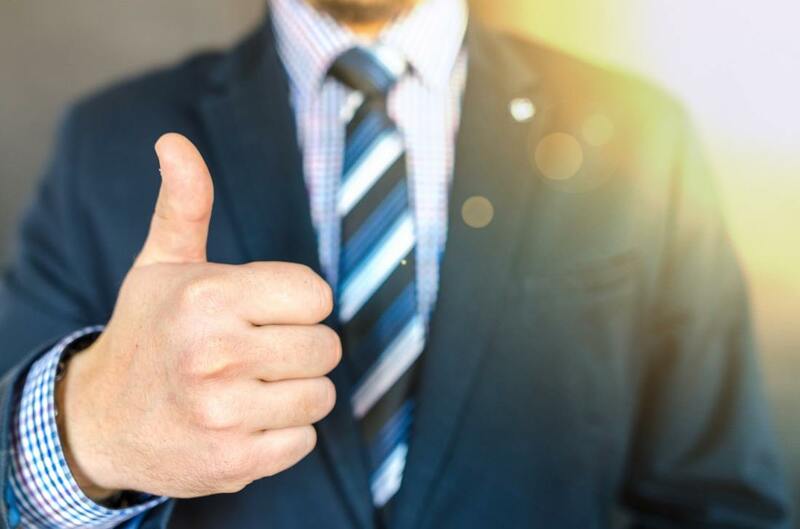 ​If you are looking for a partner to help meet your corporate or retail needs then look no further. We offer flexible plans to fit the needs of businesses of all shapes and sizes. Contact us today to discuss your options.